This 3 bedroom, 2 bathroom home has been elegantly remodeled while maintaining the charm of the original stone work. 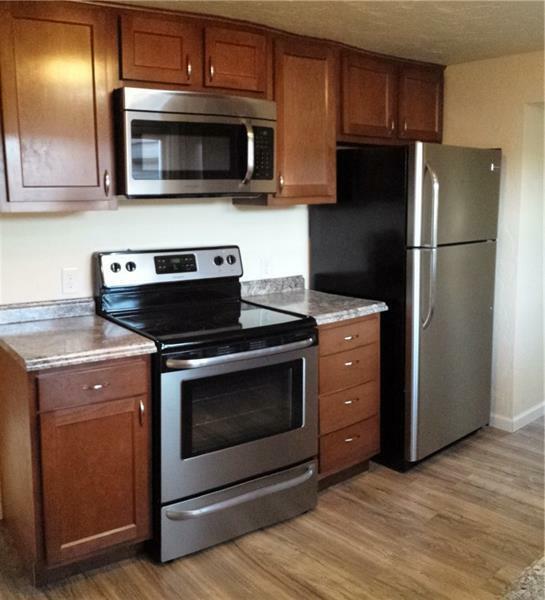 Newer kitchen cabinets and stainless appliances included. Bright, open-concept floor plan adds cheer to the first floor. 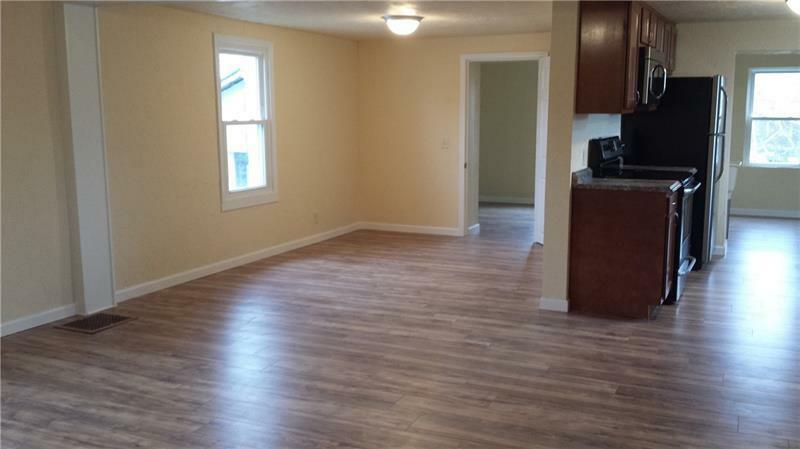 Beautiful laminate flooring on first floor and plush carpet upstairs. First floor laundry room off of the kitchen could double as a pantry. The second floor bathroom boasts upscale ceramic tile. Includes a private room on the first floor could be used as a 4th bedroom or office space. Spacious mudroom and front entrance. 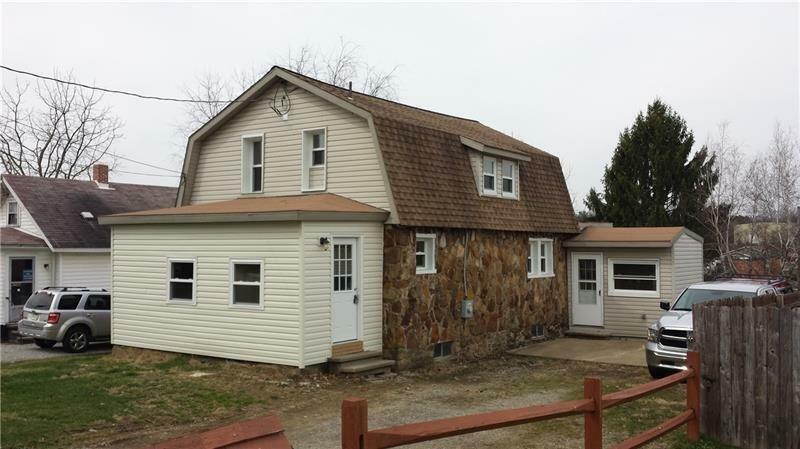 Located on low-traffic road in close walking distance to many Indiana restaurants and businesses. High efficiency gas furnace and new electric water heater.